Clean CARFAX with numerous service records! Sharp! 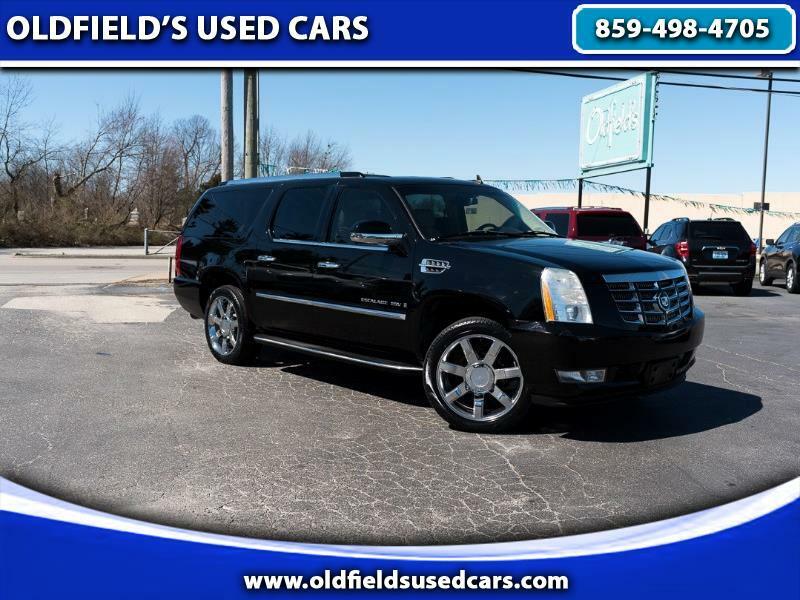 This Escalade is clean inside and out and loaded up with heated leather seats, sunroof, dual TV screens, BOSE premium sound, 22-inch chrome wheels, remote start ignition, captain's chairs, full power accessories and more. This SUV is spacious, comfortable and pleasant to drive. It's obvious that it has been taken care of! Please call for more information or come test drive this SUV today.